Property experts in Nerja (DreamPropertyNerja.com) launched their new website today. The new website not only introduces a dramatic new design, latest technologies and visual effects, it goes hand-in-hand with OptimaSit’s unique Agency Management System (AMS). AMS is a refreshing new management tools for properties, whether own listings or other agent’s listings (made into ‘own’ properties by AMS). Using the latest (and fastest) database query technology available, integrating with a smart Task system with audit trails and cross-system integrations, and a set of useful Marketing tools to quickly generate landing pages, websites and email mailer files…without any coding! 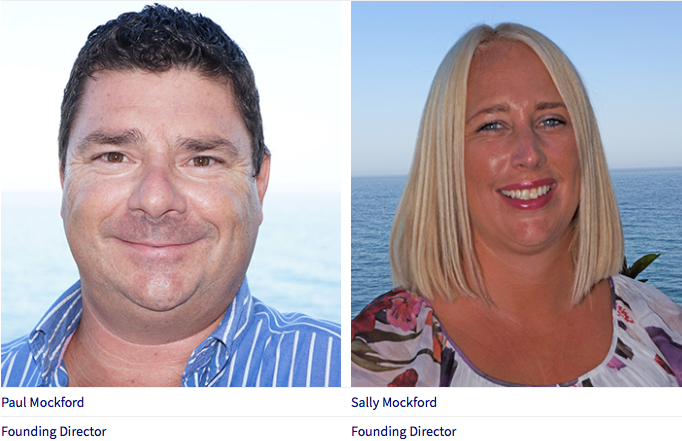 Paula and Sally Mockford are dynamic and successful estate agents who always look for the best ways to serve their clients and make their lives easier from the initial search to the completion of the purchase or rental of their dream home. The starting point was to keep the design in the house style as well as keep it as simple as possible to navigate. It is at the same time an ideal vehicle for easy information distribution via the news and blog section. This is especially important for web positioning and fits within the SEO and content marketing also performed by OptimaSit.com. For further information about any of the above, please contact OptimaSit.com.